Romania, as a country, is rather young. It has a long history, as a culture with its people. The territory that now makes up Romania was formed when two principalities united: Wallachia and Moldavia- and this was only in the 1800s. Transylvania was not a part of this union, but long before this time, there was a union of sorts. The first ruler was not a German prince, the next few rulers were. 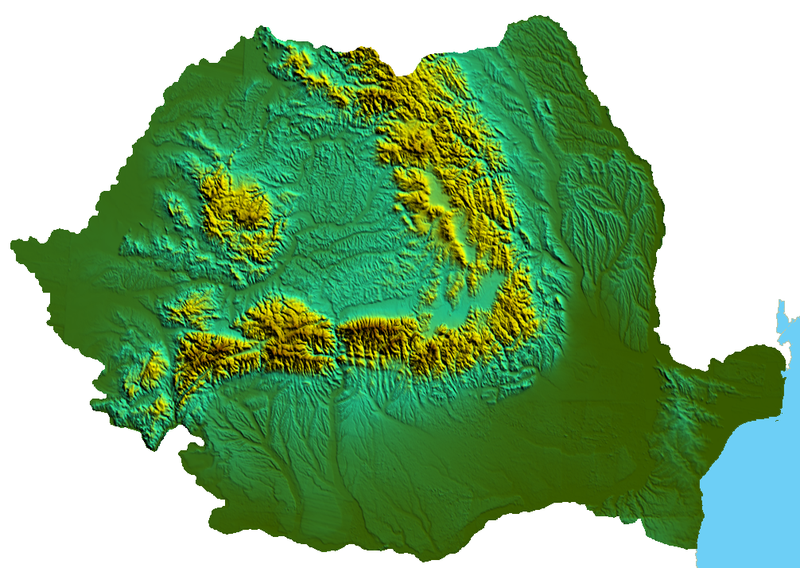 At the time it was a Princedom, not even a Kingdom, Romania was but a small new country in Central Europe, Hungary as a country was far older. It is about the same age as Greece, and Bulgaria. Even then, it was ruled by a man with the title of Domitor. This man would not last, and later there would be a new set of rulers. 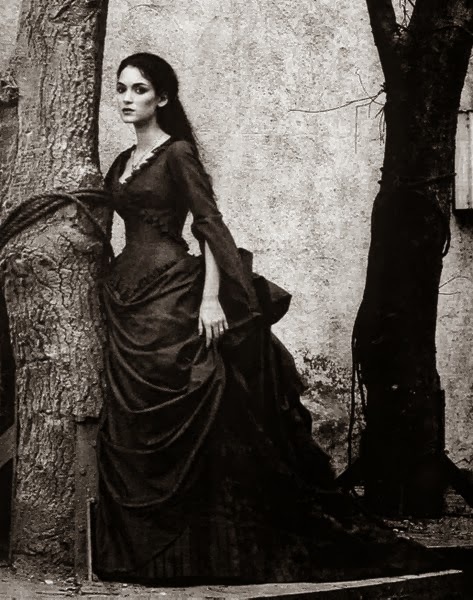 There were also many ethnic Romanians living in another country, in the principality of Transylvania, which was then a part of the Kingdom of Hungary, itself a part of the Austrian Empire. 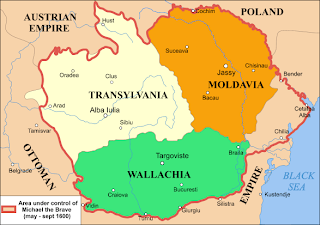 For a time it was nominally independent, but over time, Transylvania was incorporated into the Kingdom of Hungary and the rulers of Austria became known as the Grand Princes of Transylvania. 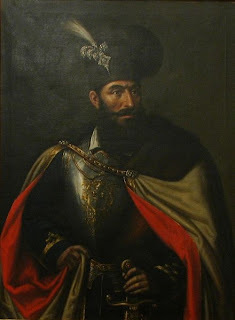 Later Romania became a Kingdom, under King Carol I, not even Romanian born, but of Germany, but the country always harboured the idea that Romania and Transylvania should unite and become Greater Romania, along with other territory. After the end of the First World War, this happened. It looked similar to what Michael the Brave accomplished in 1599-1600. 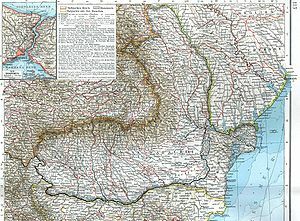 Note that in this picture during the time of Michael the Brave (Not King Michael of Romania) Poland and the Austrian Empire bordered what would become Romania. This area would be known as Great Romania, which was the goal of many of these nations before they became nations- these included Greece (which never came close to the former glories of its past) and Bulgaria and many other countries which were born in part because of the fall of the Ottoman Empire. 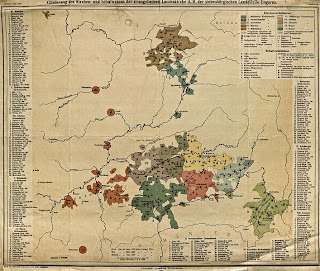 However, during the time between the wars, there were still many other cultures, one of those being the Saxons, who lived in the South around the city of Sibiu, and then in the North around the city of Bistriţa. There was also the strong Jewish community, as well as Roma and other cultures in the area. 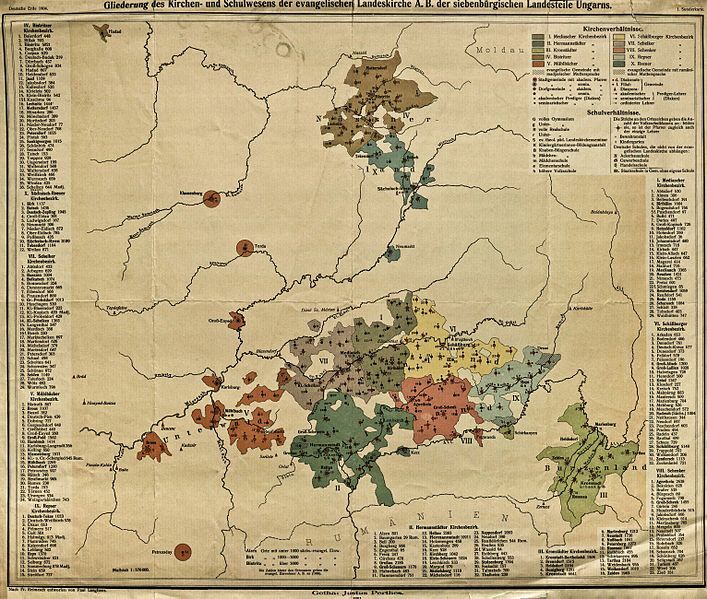 There was tension because there were also a great number of Hungarians living in Transylvania (and still do) who wanted to unite back with Hungary. This eventually happened in 1940, when Northern Transylvania was returned to Hungary by virtue of the Vienna Awards. At the end of World War II, Romania and all of Transylvania were once again united. Romania and Transylvania have a unique history and it is one which is politically sensitive as well. 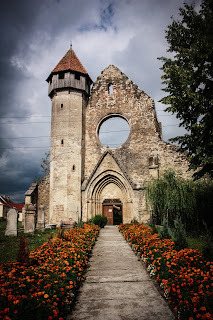 From Vlad Tepes Dracula to the Saxons who lived in Transylvania, there is much to see and experience in Transylvania. 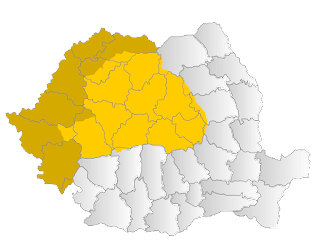 The Romanians who lived in Transylvania view it as a part of Romania, as it was a part of the Dacian Empire before the Romans conquered it for its natural resources. Some of the cities in Tranyslvania were founded during the Roman occupation, and these are still in use by the population today. Romania is great not only they have the most popular Castle of Dracula and other sites to visit but also they have good people in Romania..